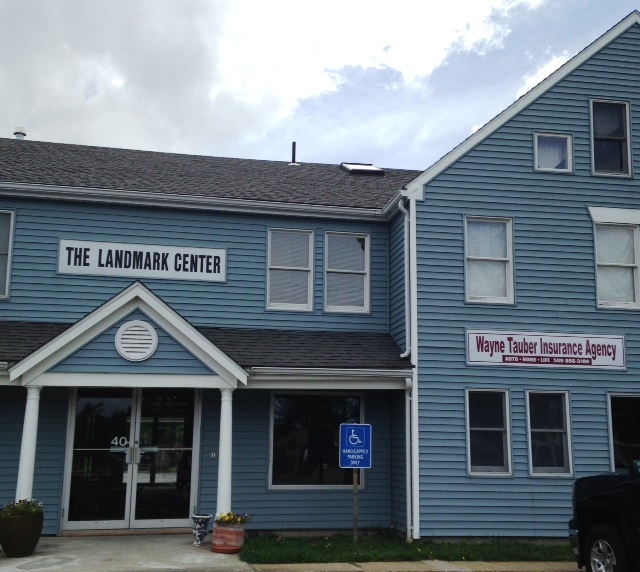 The Wayne A. Tauber Insurance Agency was founded in September of 1984 by Wayne Tauber, an agent for a major multiline insurance company for several years before branching off on his own. The Wayne A. Tauber Insurance Agency stresses personalized customer service so when you call us, we know your name. You will be talking to a live person, not dealing with a recording or website for your insurance questions. We are in Carver, from Carver, and know the Plymouth County area and its special insurance needs. We offer the best service, the best companies, and the most competitive premiums in the area, and we will be here for you if you have a claim or a problem.